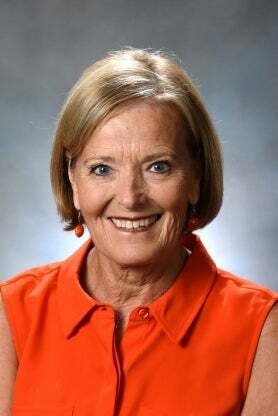 Carolanne Henley came to Carson-Newman in August of 2007 and currently serves as the Academic Coordinator for the Undergraduate Studies in Nursing. Ms. Henley teaches in the undergraduate program and serves on various committees for nursing and college campus. Her background experience is in nursing education college level, medical/surgical, emergency medicine, critical care and many years in management in the acute care setting. Ms. Henley earned her RN degree from a diploma program in England, and then immigrated to the United States. She earned her BSN degree from Oklahoma Baptist University, BS degree from Oklahoma City University and her MSN degree in Family Nurse Practitioner from East Tennessee State University. Ms. Henley is also very involved in mission work.